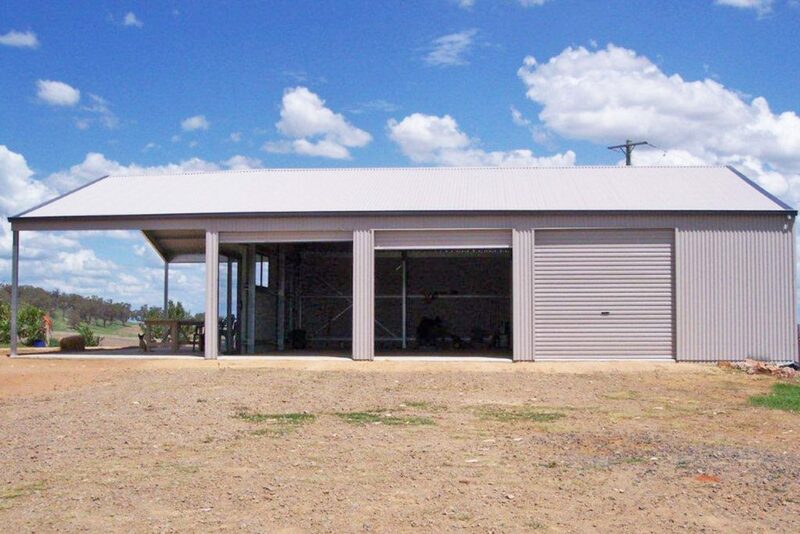 We create workshops and workshop sheds for residential, rural and commercial applications. 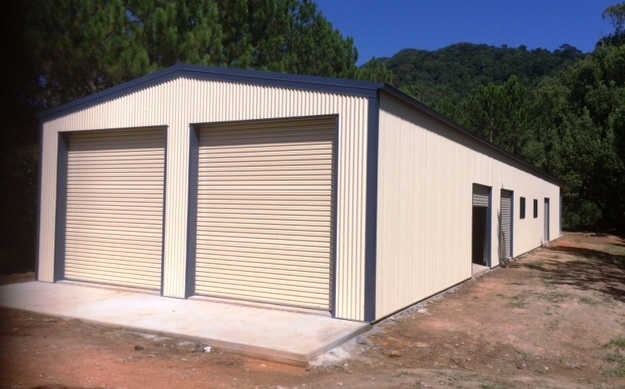 Whether you are looking for extra work space in the backyard or if your business needs an upgraded workshop—we can help. 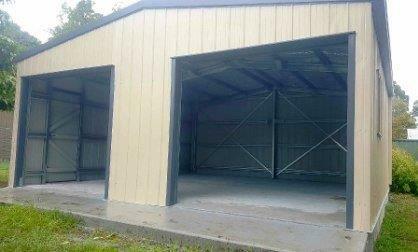 Totally Sheds’ fully custom design system allows for adjustable bay widths, heights, spans and lengths. 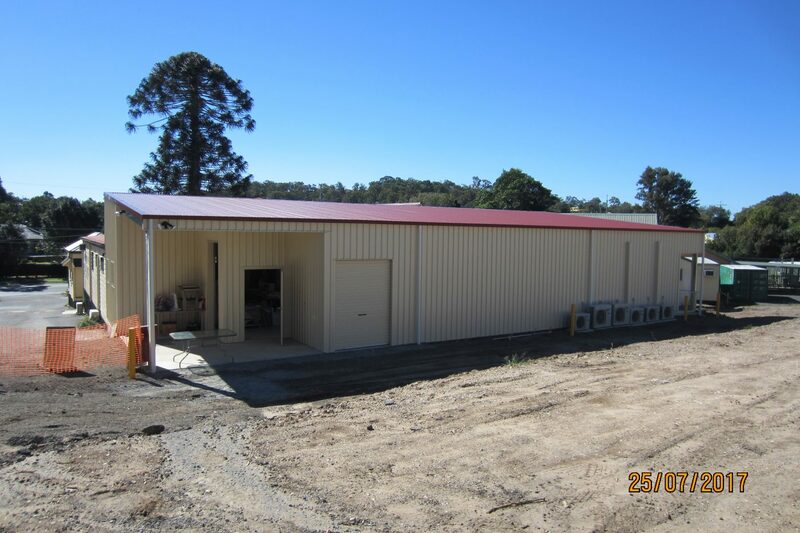 You can choose skillion or gable roof styles to match the aesthetic of existing buildings. Our optional extras range is extensive also; including roller doors, personal access doors, internal walls, skylight sheeting and much more. 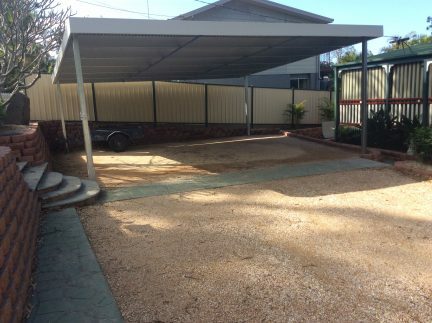 Got a corner in the back yard? Always wanted a shed to tinker, a place to call your own, a space to do your thing, to fix, construct and just leave stuff until you get back to it? We hear you. Call us, tell us what you want, we can and will work with your ideas and space, big or small. Bit more serious about your work space? Really want that shed to have the space for restoring that old Mustang, HR Ute, Ford GT, maybe a classic Cooper S or E Type Jaguar? 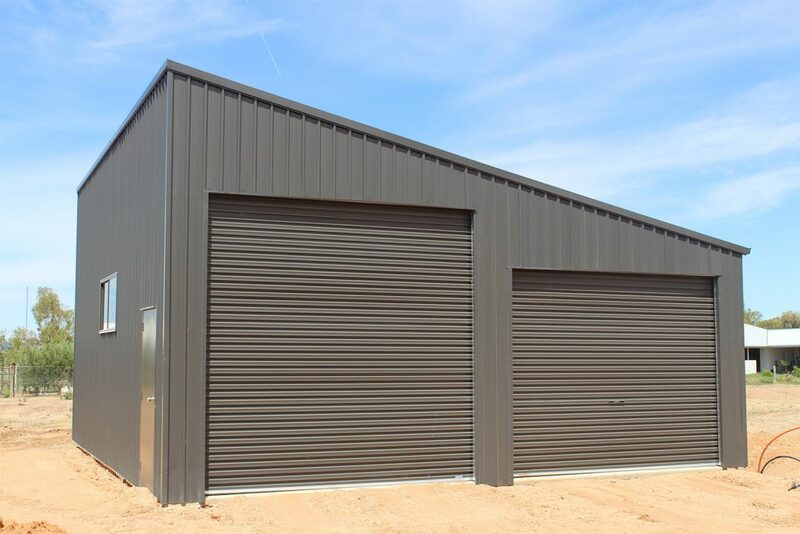 Whatever you are into and whatever you want your workshop to be, at Totally Sheds we understand passion and we make sure your dream shed will stand the test of time and protect the precious asset that it covers. Is the workshop where you spend most of your time? Got a spot for that ultimate design that will do absolutely everything you want. Workshop with car accommodation, or a roof extension for the Caravan, maybe even a covered outdoor space to sit and enjoy a beer after tolling away in the workshop all day. 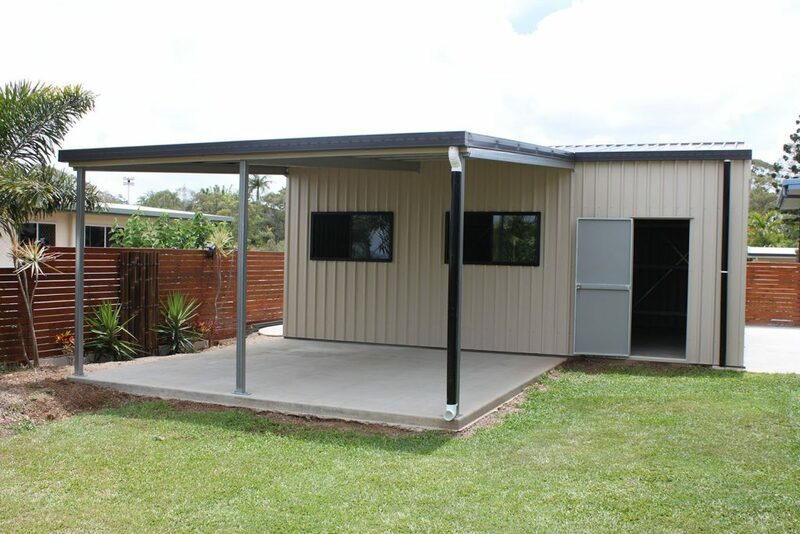 At Totally Sheds we see almost every design and variation on the workshop. Got something in mind that you want? Call us and start the conversation by saying can you do this? We love to say yes and make your design become reality. We will beat any competitors written quote by 5% – totally guaranteed. What have you got to lose, get a quote from us today!